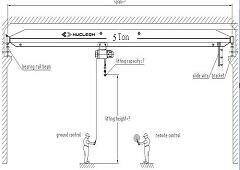 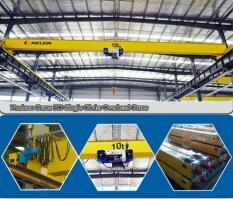 HOME » FAQ » How to install the bridge crane? 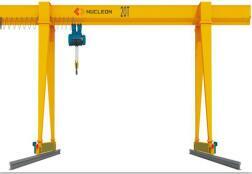 How to install the bridge crane? 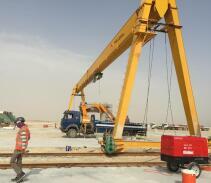 The installation of Double Girder Bridge Crane must be prepared ahead of time , should be installed bridge crane before in other equipment installation , it can make full use of it for transportation and hoisting equipment installation process;To achieve this plan, need to do the following work. 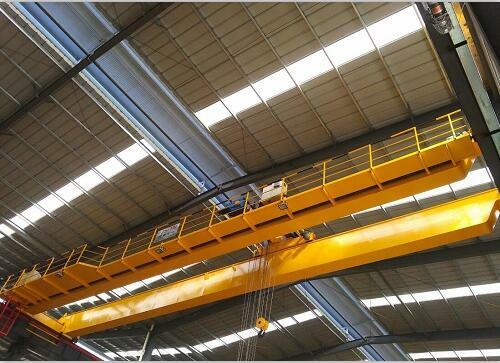 If rail bridge crane operation show that the orbital span do not tally with the span of bridge crane, will appear in the operation of the rolling track phenomenon, wheel and rail wear and tear, and even cause the frequent vibration, big noise.If two rail elevation is not the same, may also cause crane cannot walk after lifting. 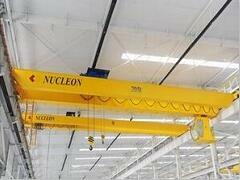 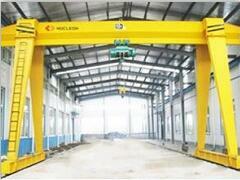 Bridge crane is one of our main products. 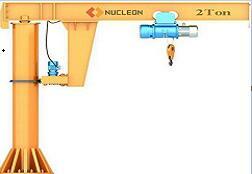 We can supply various Bridge crane for our client. 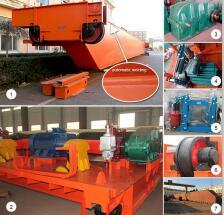 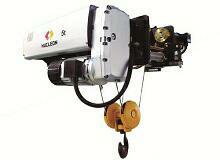 Previous: The basic knowledge of oil used in Bridge Crane Next: What is the harm of electric hoist brake?